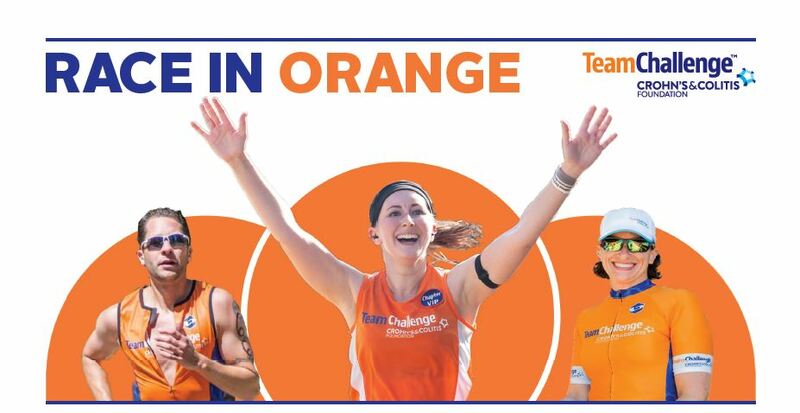 Race in Orange for IBD Cures! 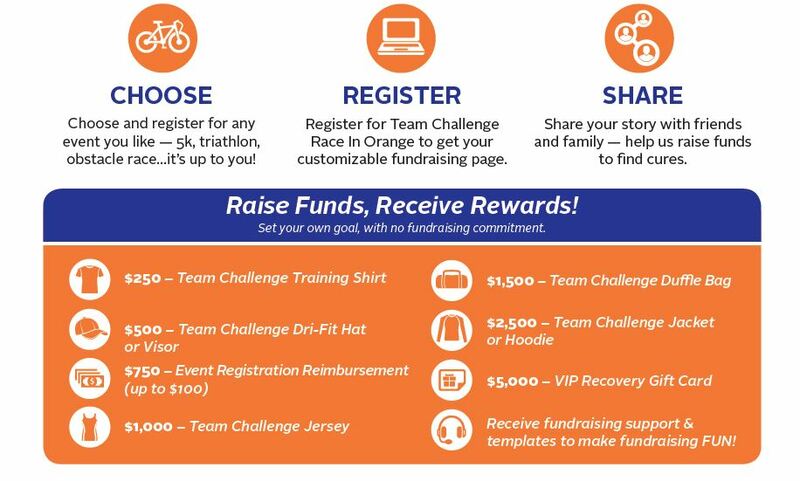 Team Challenge is excited to announce a new option in the race against Crohn’s & colitis. Whether you love to run/walk a 5k, get dirty in a mud run, cruise in a cycle event, or tri a triathlon…you can now help fight IBD - with NO fundraising commitment! Set your own goal. The more you raise, the more rewards you receive. Have one of our staff contact you to help you take the first step.